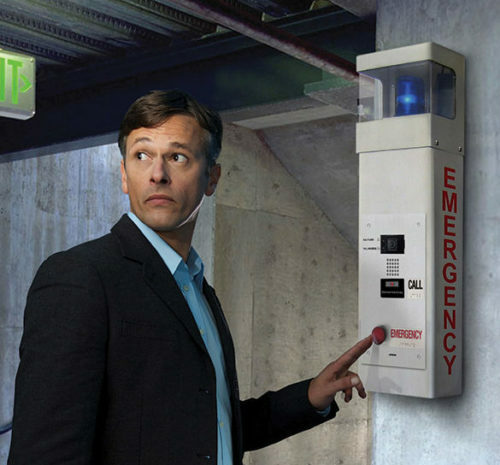 In an emergency, timely communication is critical to alert your employees, customers, and the authorities. No two situations are alike, but whatever your need, Communications Electronics Systems can provide a solution. These solutions are fully scalable and designed by our expert staff to meet your budget and address your security concerns. 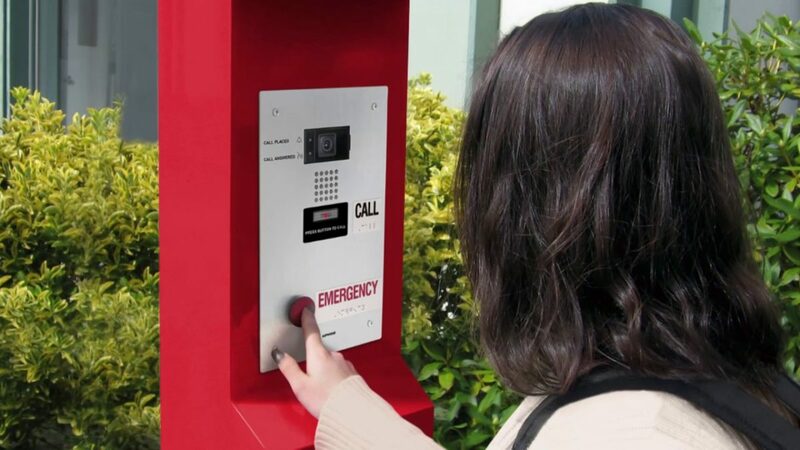 Increase the safety of your grounds, parking lots, and campus by providing emergency call stations. CES can integrate the call station with your video surveillance system, allowing your team to respond quickly and accurately. Send critical communications and instructions to large numbers of people via text message, phone call, or email in order to keep them safe in an emergency situation or other event that requires mass communication.